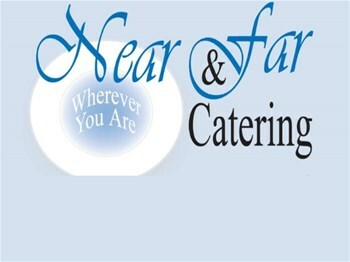 Why are we named Near And Far Catering? Because we go near and far (200km, to be exact) to deliver the best catering service in Brooks and South Central Alberta. Just like the Brooks motto, you can expect our catering offerings to be “beautiful and bountiful." At Near And Far Catering, we incorporate old culinary school traditions with ever-evolving fusion of new ideas. Past customers have been astounded by the quantity, quality and creativity that we put in to our catering options. Our staff members are known for their good humour, work ethic and attention to detail. When you go with Near And Far Catering, you can expect us to show up on time with food that is hot and savoury.